Anna Busby is the Registered Dietitian and Certified Diabetes Educator with Atlanta Diabetes Associates. 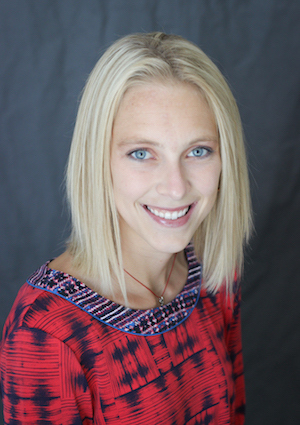 Anna’s interest in nutrition started as a high school cross country athlete. Her desire to fully understand how food choices affect one’s health and physical performance led her to pursue her bachelor’s degree from the University of Florida followed by her Master’s degree from Florida State University in Nutrition and Food Science. Anna enjoys working with persons with all types of diabetes to help them understand the relationship between food choices and effective diabetes management. She has a passion for guiding others in working towards a healthy lifestyle and eating pattern by building a trusting relationship and establishing realistic and obtainable goals. In her free time, Anna enjoys anything outdoors, especially walking/hiking with her dog, Emi and participating in local and regional running events.